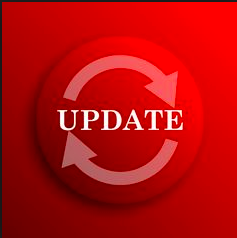 All students are required to complete a health update each year. I have linked it for your convenience. Please complete and return to the front office.